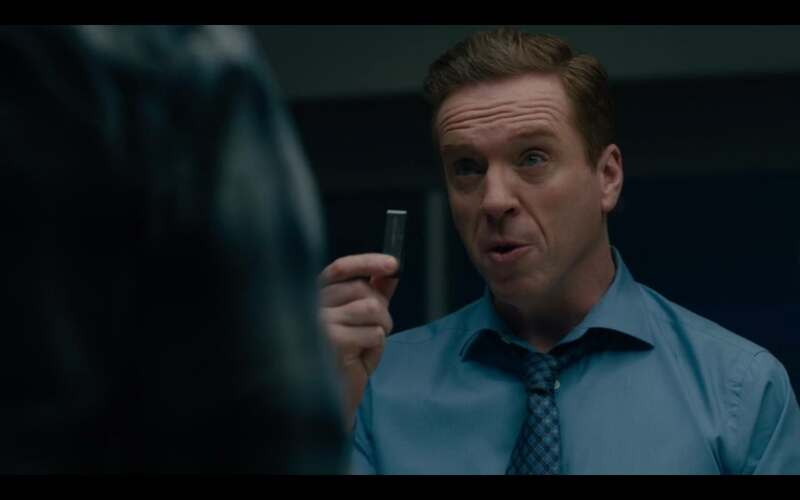 Billions TV Show References Cryptocurrency and Ledger Wallet. Axe pays $1M in crypto to a trader at his hedge fund in cold storage. Watch it, its a really well done series.